Hydrafacial Essex - Facial Aesthetics Essex - Best for HydraFacial Treatment Essex. Click to Contact NOW! for your Customised Free Skin Consultation for Hydrafacial at our Essex Clinic. Unlike shorter treatments at other clinics at Facial Aesthetics we provide an hour long Medi-Facial that invigorates the skin, leaving it fleeing plumped and revitalised. Having had a detailed Visia Skin Analysis, the HydraFacial is the ultimate medical skin-facial, it is the celebrity favourite non-invasive skin resurfacing treatment. The treatment combines an award winning sequence of Deep Cleansing, Extraction, Exfoliation, Hydration with Powerful anti-oxidant protection, rounded off with the patented Déesse LED phototherapy mask. “Unlike other facials where you loll on a treatment bed, slowly drifting into a vegetative state, this ‘Medi-Facial’ keeps you very much awake – and the same can be said for your skin. The entire treatment is performed through the HydraFacial machine, whirring nozzles that glides methodically across your face. Dead cells are dissolved and lifted off; super-hydrating serums are pumped back in, before a nice dose of healing red light plumps things up. You and your skin will be left beaming”. Consultation: Free Consultation – Why don’t you book in to have a no obligation chat about Hydrafacial at our Essex Clinic and see why so many of our patients recommend us!. No. of Treatments: Usually 1 every 4/6 weeks. Treatment Areas: Acne Treatment, Ageing Skin Correction Anti Wrinkle Facial, Collagen Stimulation, Hydradermabrasion, Hydrated Skin, HydraFacial Facial, HydaFacial Treatment Essex UK, Reduce the Signs of Skin Aging, Lifting Facial Wrinkles, Medical Facial, Skin Conditions, Skin Health, Smoothing Facial Folds and Facial Contours, Rosacea, Wrinkle Reduction. Recovery: 2-4 days for the skin to settle. Why us: Our patients regard us as having the Best Hydrating Skin treatments in Essex. See what they say in our Patient Review section and our 5.0* Google+ Reviews. for HydraFacial Treatment in Essex. 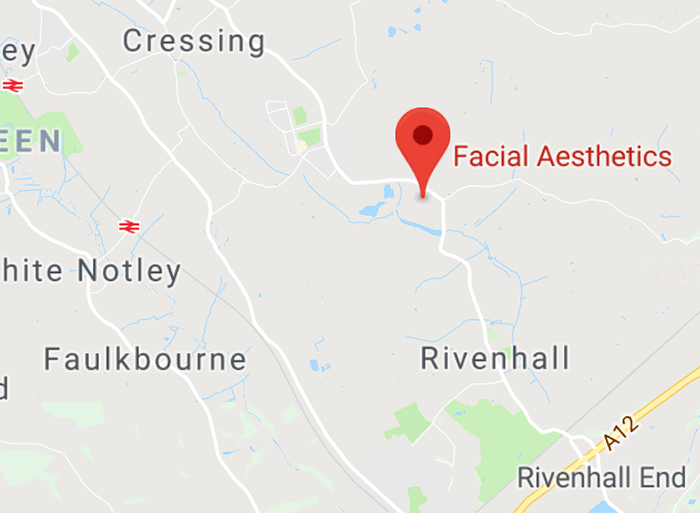 Patients Travel From All Over Essex for a HydraFacial (So not just Near Me! ): Basildon, Bishops Stortford, Braintree, Brentwood, Chelmsford, Colchester, Dunmow, Kent, London, Maldon, North Essex, Southend, Wickford and Witham. The Award for the Furthest is Monaco!. Possible complications: Redness, swelling, allergic reaction. * – Click Here for our Skin Clinic Protocols for more info. "We hope by providing the below impartial information you will be able to determine if this treatment is right for you"
Gives you that glow both inside and out!. 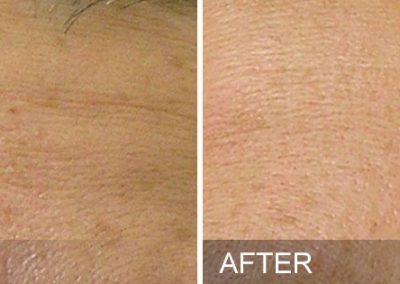 Amazing at normalising and preparing the skin as part of a customised treatment plan. The ultimate skin-health boost, infusing anti-oxidants, vitamins and peptides to really hydrate and nourish your skin. We use this for optimal skin-health and as part of most of our treatment programmes. What’s all the fuss about with HydraFacial! HydraFacial can be used to maintain restore your Skin-Health and is the go to treatment to prepare your skin for other treatments. Perfect for…..
For Over 100 Amazing Treatment Reviews Click Here. Below are selected Frequently Asked Questions about the HydraFacial treatment. How does the HydraFacial™ treatment work? The HydraFacial treatment consists of a six stage process which helps detoxify the skin, remove dead skin cells, extract impurities and then suffuses the skin with cleansing, hydrating and moisturising serums. The treatment provides long lasting hydration and essential nutrient support that protects and rebuilds collagen levels, improving your skin-health. What are the benefits of the HydraFacial™ treatment? Is HydraFacial™ right for me? HydraFacial is designed for all ages, skin colours and types. Even the most sensitive skin can tolerate HydraFacial. 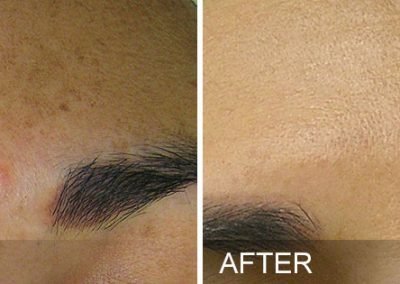 At Facial Aesthetics we tailor your treatment and choose serums for your personal skin conditions and needs. The serums are carefully formulated with antioxidants that are gentle enough for all skin types. If you have a shellfish, Vitamin C, or gluten allergy, please notify us prior to treatment, if you have an allergic reaction, rinse your skin with cool water and contact the clinic. 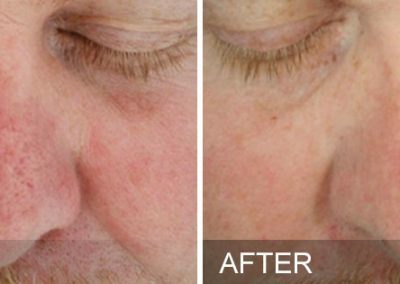 Are there any side effects from the HydraFacial™ Treatment? Depending on your skins’ level of sensitivity, skin might be a little rosy following a HydraFacial treatment, but this will subside quickly. Because you are receiving an exfoliation combined with potent performing ingredients, this may cause the skin to turn rosy. Click Here For the HydraFacial treatment FAQ’s HydraFacial treatment in Essex to help you understand if the treatment is right for you, but please remember we can answer any more detailed questions at a complimentary consultation, over the telephone with one of our clinical experts or by completing the below contact form. Click Here For the Skin-Lab Protocols and to review our treatment guidelines, your procedures will go more smoothly with a quicker healing time, reduced bruising and enhanced results if you adhere to some of our simple guidelines.